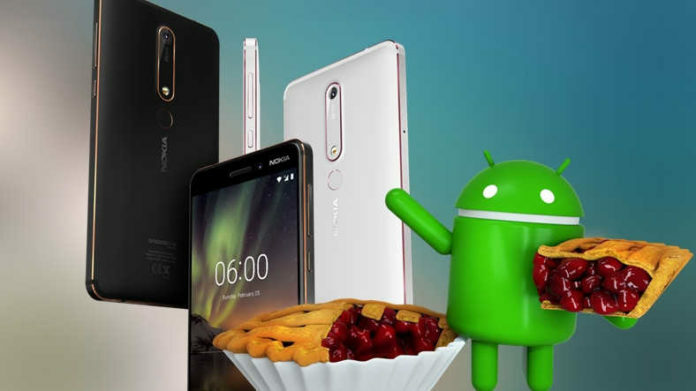 What’s cooking inside the HMD Global’s kitchen is the Android Pie update recipe for the existing Nokia smartphones portfolio. When HMD debuts with their first smartphone in 2016 with Nokia 6, the company promised firmware upgrade to their smartphone for two years. Even that’s where the company stands now. 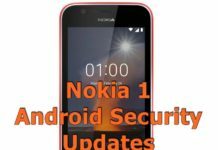 Juho Sarvikas has now confirmed the Android Pie update for Nokia 3.1 Plus and Nokia 5, to be releasing this week. Android 9 Pie OS code SW delivery: Google releases an OS code to chipset vendors – a collection of source files and platform development kits. Nokia phone-ification: This is where we integrate special Android One features and exclusive experiences for Nokia smartphones in the software. Field Testing Across the World: We hit the road with the builds and test on live networks. Everything the Operators support is tested, including voice calls, web browsing, video streaming, VoLTE, SMS and more. Lab Testing Across All Areas: In parallel, the software build is passed on to our engineering and testing team for manual hands-on testing, subjecting the smartphone to literally thousands of programmable test cases. Beta Testing: Enter Nokia Fans! If the device is selected as a “lead program”, we invite our Fans to evaluate and help us improve on the pre-official builds in one of our programs- “Nokia phones beta labs” or it’s sister site “Nokia phones Android Developer Preview”. Quality Check: We double-check everything to ensure your Nokia phone works just fine when you upgrade it! Conformance Standard Checks: No build can be released without ensuring it passes a mandatory set of conformance standards. These can vary throughout the world, with the most familiar being Bluetooth and Wi-Fi. Time to Serve: Once we finally receive the “stamp of approval”, we release the new Android build as early as possible. 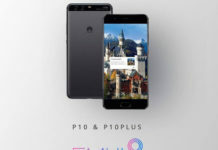 So, that’s the Nokia Android phones Android Pie plans and roadmap.